Do you sometimes wonder how life was like back in the medieval period? Minus the inconvenience of the lack of hot water and electricity, the medieval period was a feast for the senses with colourful, extravagant dresses and old-fashioned entertainment. Wonder no more. 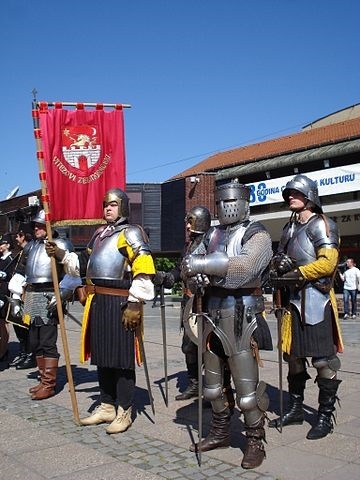 Step into a time capsule and head to Balingup for their medieval carnival from the 22nd to 23rd of August 2015. Enjoy a medieval feast on Friday night with a scrumptious spread just before the carnival begins on the 21st of August at Balingup town hall, 7pm until 12 midnight. 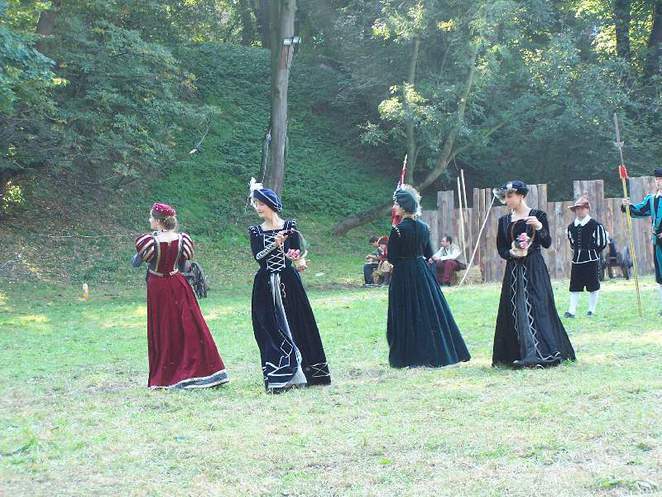 Most of the other guests will be dressed to the nines in medieval attire and you can hire a costume from as little as $10-$25 plus deposit for the weekend from the independent costume hire facility on site. Break your bread with knights, lords and ladies, and jovial townsfolk. All proceeds from costume hire go towards running the carnival and creating benefits for the town. The dinner costs $75 per person and includes mulled wine, pumpkin soup served with bread, roast beef, whole baked saddle tail snapper with fennel, lemon & capers, herbed and baked pumpkin, sweet potato, peas and beans with garlic butter, red cabbage steamed and whole apples baked with cinnamon and honey for dessert. The dinner is catered by Bridgetown Pottery – Restaurant. Have a browse through the market stalls filled with food, wine, homemade items and handicrafts. The carnival is still looking for volunteers and market stall applications.